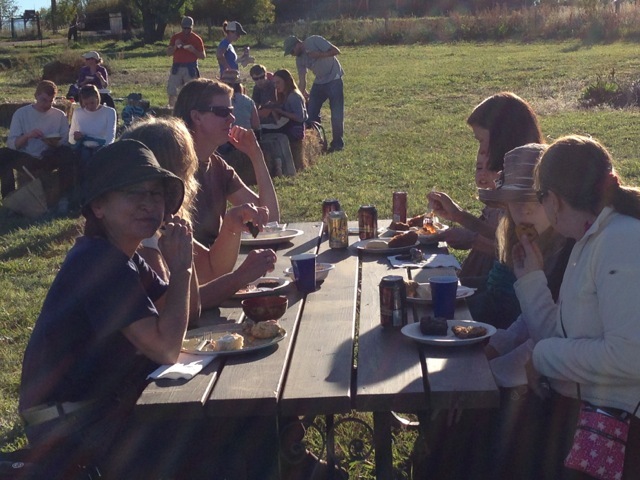 Thank you so much to everybody who came to our CSA party yesterday and helped us celebrate another great season! Do you have a great photo from the party? Send it to us–we’d love to see it! 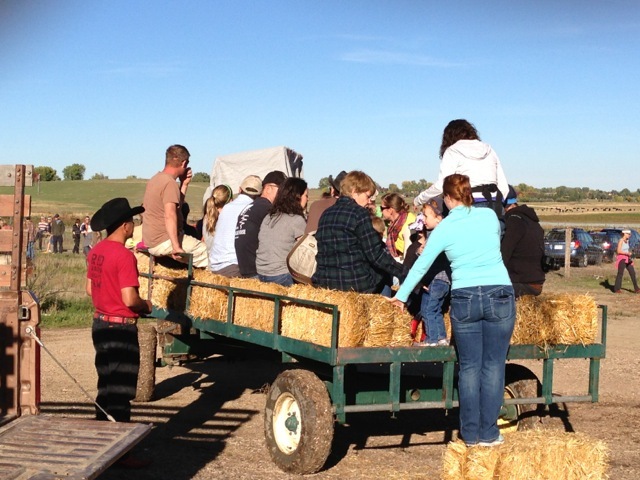 Here’s Wyatt and Javier getting ready for another hay ride. 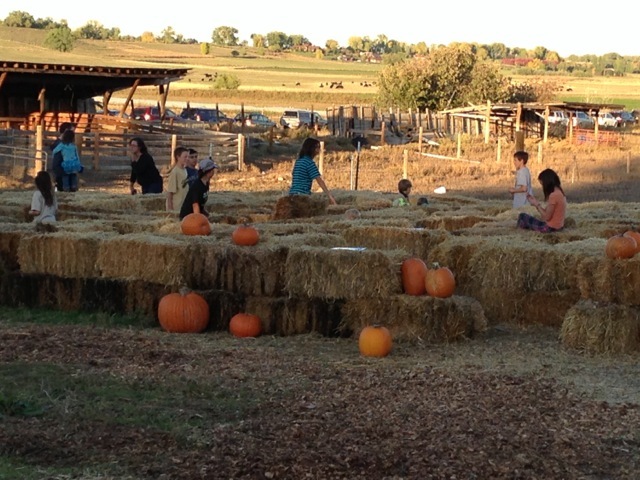 The straw bale maze had a ton of activity! People made such wonderful food for the potluck! 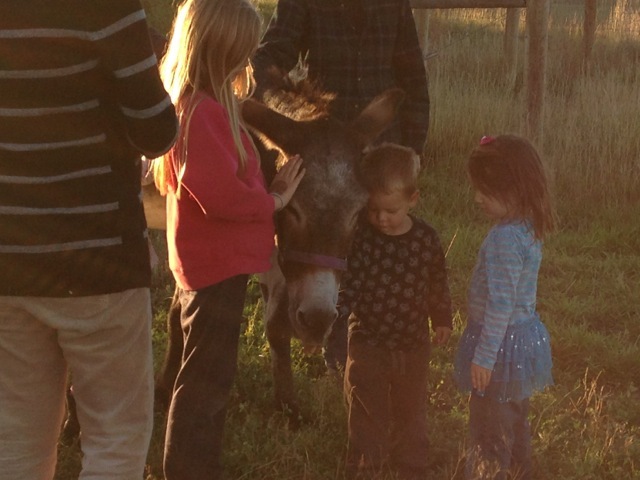 Ellie Belle loved roaming around and getting lots of attention.